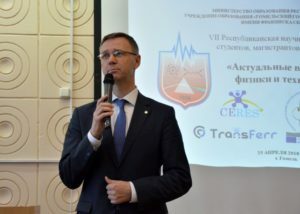 VII Republican scientific conference of students, undergraduates and graduate students “Actual problems of physics and technology” was held on April 25 at the Faculty of Physics and Information Technologies of Francisk Skorina Gomel State University. In total, 288 scientific materials of the students from 11 Universities were submitted for participation in the conference. The plenary session was opened by the rector of the Gomel State University, Doctor of Sciences, Professor Sergey Khakhomov. 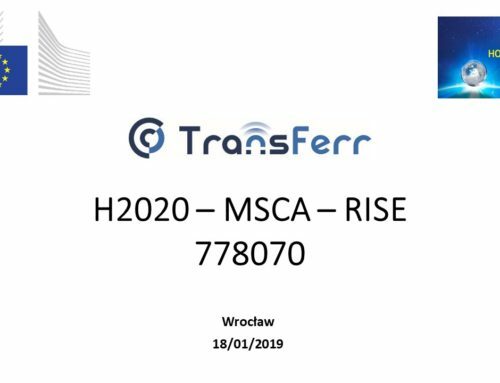 He noted that participation in the conference can become the starting point in the development of personal scientific potential and told about the participation of FSGSU in H2020-MSCA-RISE-2017 project No. 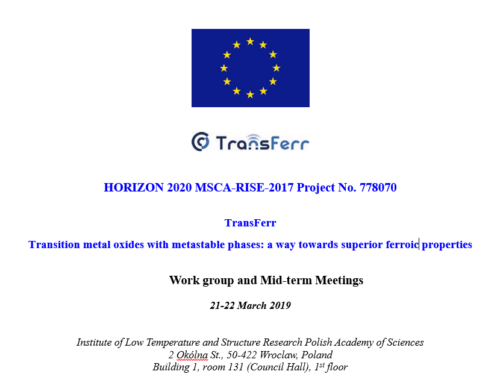 778070 entitled “Transition metal oxides with metastable phases: a way towards superior ferroic properties” (project acronym “TransFerr”). 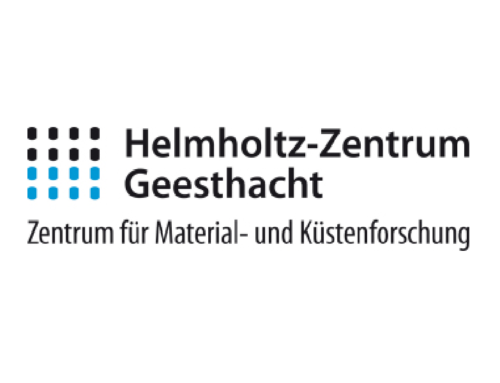 Afterward, Workshop about sol-gel synthesis routes of nanostructures fabrication for Young Scientists was held for students on the topic “Application of the sol-gel method for the synthesis of functional materials”. 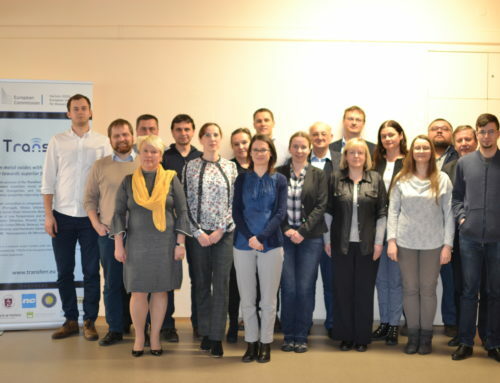 The reports about the participation of FSGSU in TransFerr project, about the synthesis and properties of nanostructured sol-gel materials were made by D. Kovalenko, A. Semchenko, V. Sidsky, M. Moskvichev, A. Rusykin.